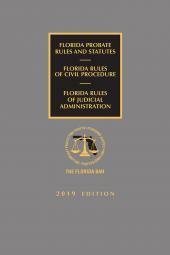 This latest edition of Florida Probate Rules and Statutes, Rules of Civil Procedure, and Rules of Judicial Administration is a handy go-to reference that every wills and estates practitioner should keep close at hand. 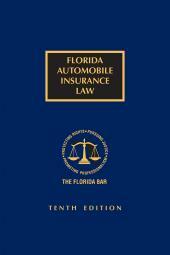 It features the full text of the Florida Probate Rules, Rules of Civil Procedure, and the Rules of Judicial Administration, including 3-year cycle amendments, with the committee notes, rule histories, and statutory and rule references for each rule. 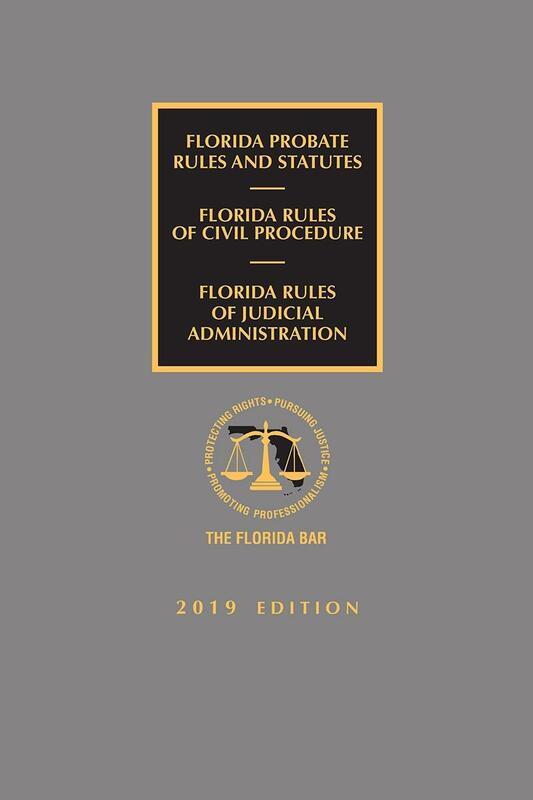 This latest edition of Florida Probate Rules and Statutes, Rules of Civil Procedure, and Rules of Judicial Administration, 2019 Edition is a handy go-to reference that every wills and estates practitioner should keep close at hand. 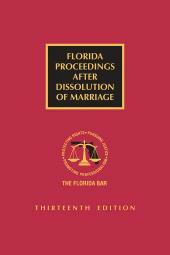 It features the full text of the Florida Probate Rules, Rules of Civil Procedure, and the Rules of Judicial Administration, including 3-year cycle amendments, with the committee notes, rule histories, and statutory and rule references for each rule. 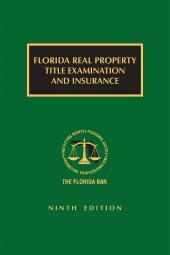 It also includes critical blackletter law from the Florida Statutes and Constitution, including Title XLII, Estates and Trusts, and Chapter 198, Estate Taxes in their entirety, as well as Homestead and exemptions, critical statutes on investment by fiduciaries and financial institutions, the most relevant statutes on developmental disabilities and social and economic assistance, expertly selected statutes from Title XL, Real and Personal Property, and various civil procedure statutes. Don't be without Florida Probate Rules and Statutes, Rules of Civil Procedure, and Rules of Judicial Administration, 2019 Edition, the convenient and critical reference you need every day for your wills and estates practice. Published by The Florida Bar and LexisNexis, it contains the high quality and expertise you have come to rely on and is fully up-to-date with the latest rules amendments and legislative changes.